At Pollocks Home Hardware in Toronto we have a repair shop with trained staff to repair screens and replace glass for broken windows and doors. 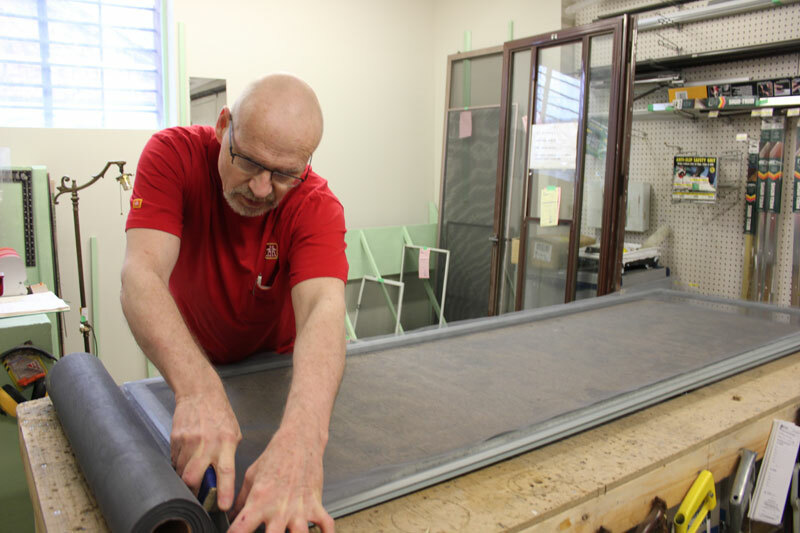 At Pollocks Home Hardware in Toronto we have a repair shop with trained staff to repair window screens and replace glass for broken windows and doors. 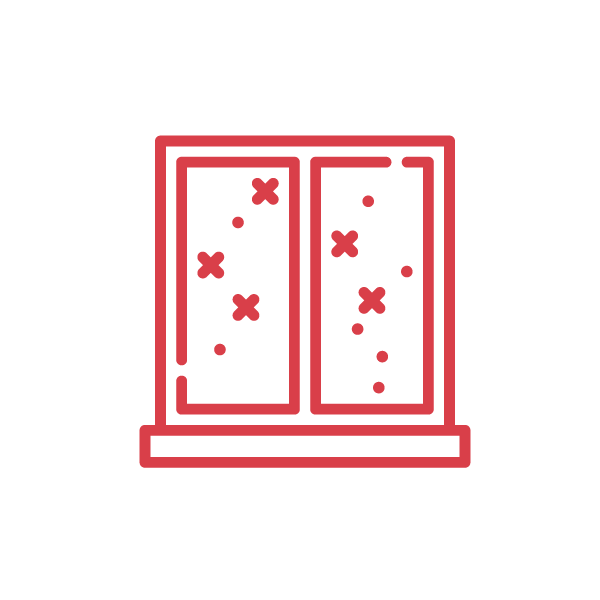 Simply drop your window frame off at our store shop and within 3 to 5 days, depending on the season, your window or door screen will be repaired and ready for your home or business.